The Dining Room is often the central hub of the house so our selection of quality dining room furniture is tailored to enrich your home with a careful mix of beautiful yet practical dining room sets. Complete your dining room or kitchen with a matching sideboard or display unit or choose a smaller piece from our occasional section. 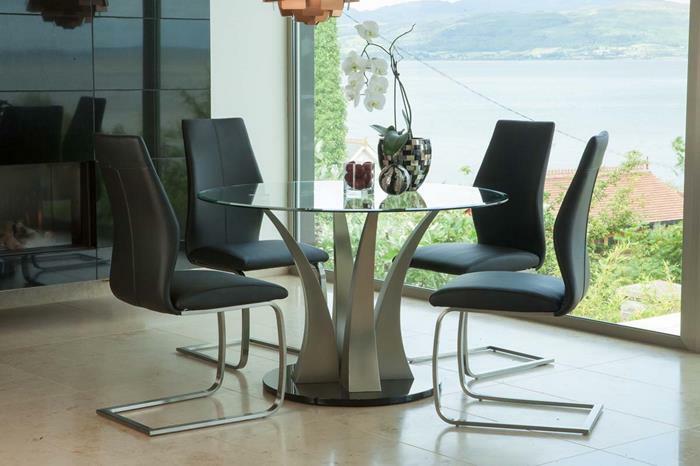 All our dining tables and chairs can be sold separately.